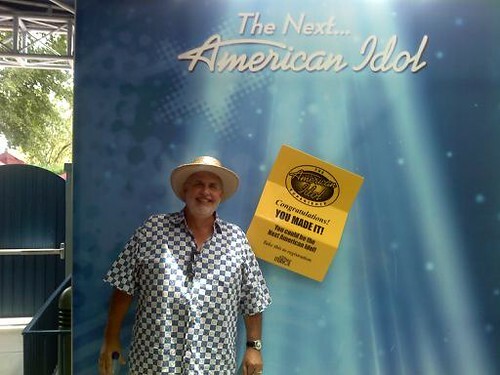 Laughs & Rants from My Inner Child: Guess who's auditioning for American Idol?! Guess who's auditioning for American Idol? !, originally uploaded by eblackwell.